A five-part documentary film series A Hobbit, a Wardrobe, and a Great War about “the transformative friendship between C.S. Lewis and J.R.R. Tolkien forged amid the trauma of war,” is in production. The film’s release date is set for November 11, 2018, to coincide with the 100-year anniversary of the end of World War I. 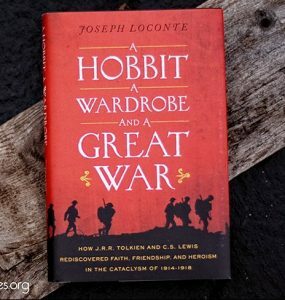 The documentary film series, “A Hobbit, a Wardrobe, and a Great War,” explores how the experience of two world wars shaped the lives and literary imagination of two internationally famous authors and friends, J.R.R. Tolkien and C.S. Lewis. 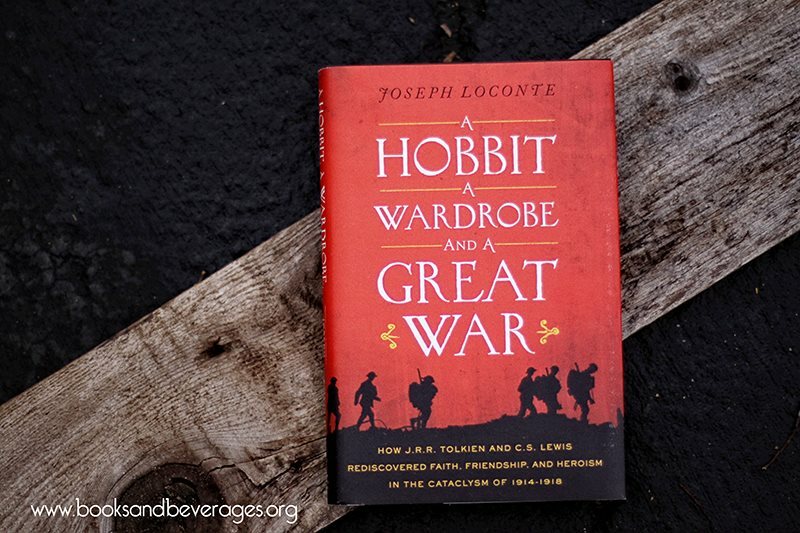 Based on Joseph Loconte’s New York Times bestseller, the film examines how Tolkien’s combat experience during the First World War—at the Battle of the Somme—launched him on his literary quest. The film reveals how the conflict reinforced Lewis’s youthful atheism—he was injured in combat—but also stirred his spiritual longings. 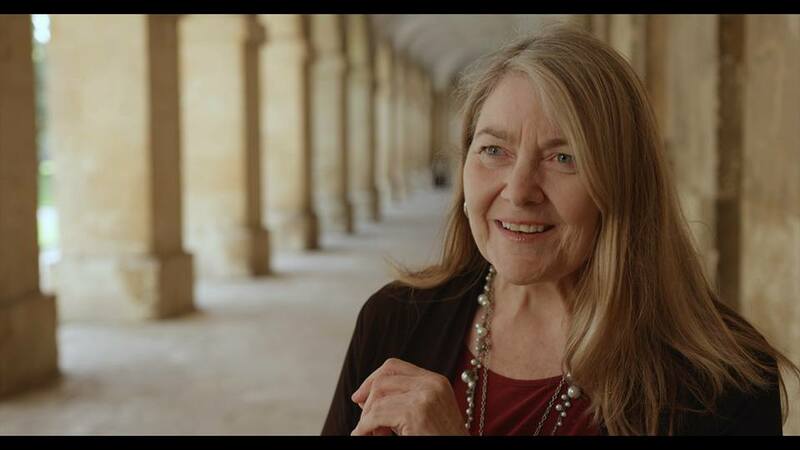 The film traces the careers of both men at Oxford University, and their deepening friendship as they discover a mutual love of medieval, romantic literature. Facing the threat of another world war, Tolkien and Lewis reach back into their earlier experience of war as they compose their epic works of fantasy, The Lord of the Rings and The Chronicles of Narnia. Besides author Loconte, scholars appearing onscreen include Colin Duriez, Diana Glyer, Malcolm Guite, Debbie Higgens, Walter Hooper, Stuart D. Lee, and Michael Ward. View the five-minute trailer, where you can see Diana briefly at 1:48, and again at 3:35. This entry was posted in Poor Trufan's Almanack and tagged C.S. Lewis, J.R.R. Tolkien, Joseph Loconte by Mike Glyer. Bookmark the permalink. Looks interesting, thanks for the news. 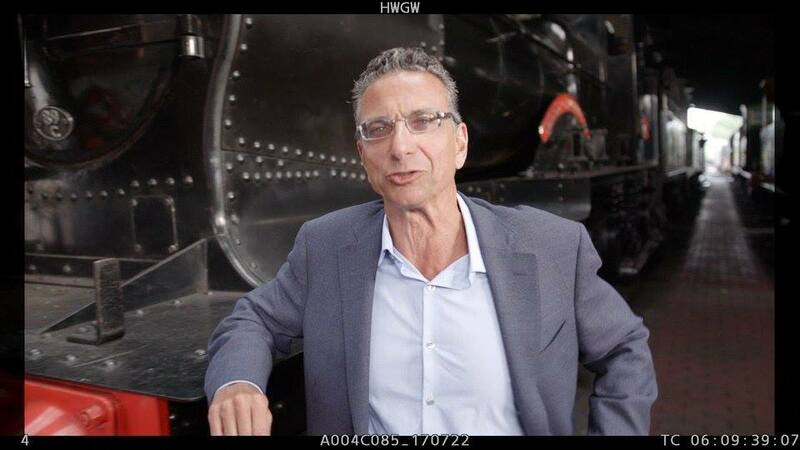 I know exactly where that second image comes from: it’s the train shed housing all the unused steam locomotives at the Bluebell Railway just outside London. I’ve got my own photos from the building, taken when I was there just before Loncon in 2014. The Bluebell Railway appears in almost every Brit film and TV show requiring period images of people getting on or off 19th and early 20th Century steam trains. It’s a great place for a day out when you’re in London. That does look interesting. I wish there had been more of Diana!